WASHINGTON -- Special counsel Robert Mueller is disclosing his assets and income, including nearly $3.5 million he earned at a Washington law firm and speaking engagements worth more than $240,000. 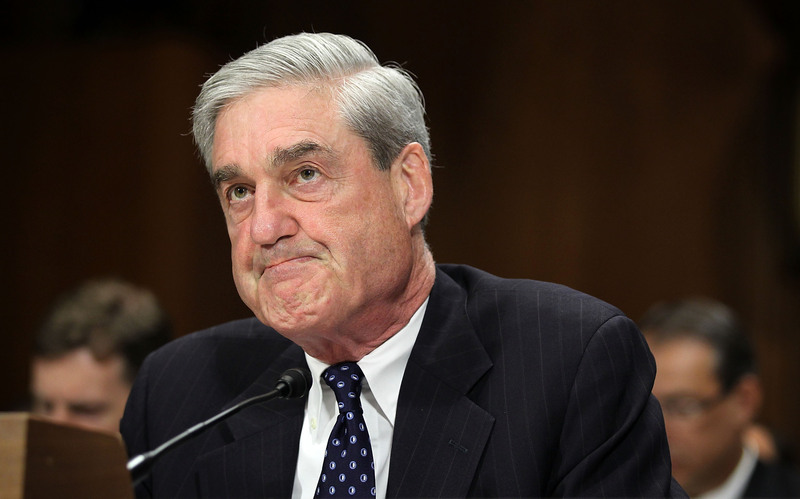 A financial disclosure released by the Justice Department and made public by Politico also shows that Mueller's former law firm, WilmerHale, represented some big-name companies, including Facebook, Intel and Apple. Mueller's finances are public record because of his appointment as special counsel. The former FBI director's finances will likely face scrutiny from President Donald Trump's attorneys and Trump supporters who have been looking for conflicts of interest to call into question his independence. Mueller is investigating Russia's interference in the election and possible collusion with Trump associates. His filing shows a Justice Department ethics official found "no apparent conflicts of interest." Mueller is using a federal grand jury in Washington, D.C. as part of the federal probe he's leading into Russian interference in the 2016 U.S. election. Deputy Attorney General Rod Rosenstein appointed him in May after Mr. Trump abruptly fired James Comey as FBI director.